On Tap: Martin House Brewing’s Pretzel Stout. Martin House Brewing’s Pretzel Stout Is The Seasonal Hoppy, Roasty American Stout That’ll Keep You Warm For As Long As It’s Available. 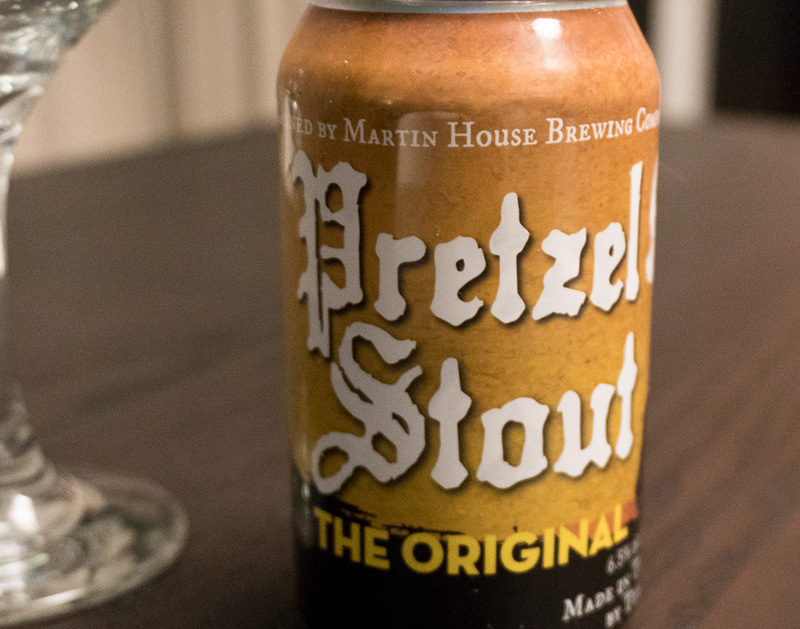 This week, we sipped on Martin House Brewing Company’s Pretzel Stout. Fast Facts on Martin House Brewing Company Pretzel Stout. Style: American Stout / SHV Beer. 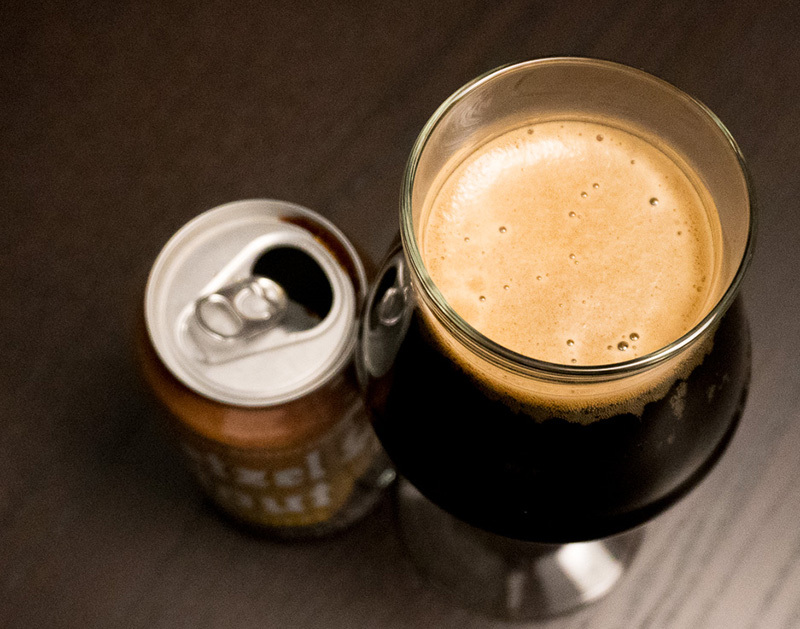 Way back in 2013 – pretty much forever ago in North Texas beer time – Martin House released a glorious, pitch-black, delicious, chewy, gnarly stout. This Pretzel Stout was my first foray into Martin House beers along with it’s high- IBU Imperial Texan. And if memory serves me correctly, Martin House originally released this beer in only the larger-format pint-size cans. Pretzel Stout disappeared for a while, but now it’s back on North Texas shelves and on my radar screen once again. In its time in the North Texas beer scene thus far, Martin House has kept a few key beers in heavy rotation. Pretzel Stout seemed to fall out of favor for a bit, but I’m glad to see it back for another run. So while Martin House is known to wander off in to weirder beer territory – also a very cool practice — it’s nice to see a victory lap on the ‘ol Pretzel Stout. Since the Spice, Herb, Vegetable Beer category is such a hodge-podge of styles, I’m going to walk through some quick facts on what makes a stout a stout. 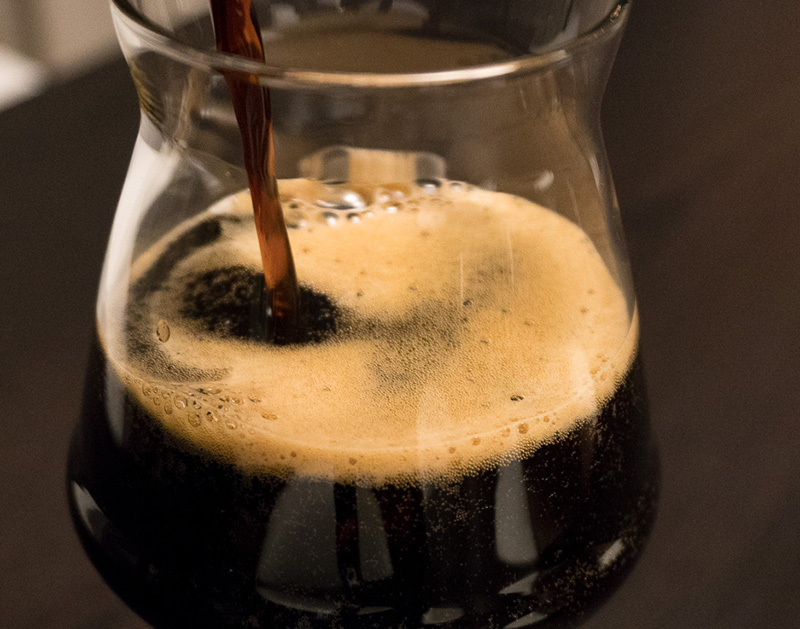 The American Stout is a highly-roasted, bitter, hoppy dark ale. 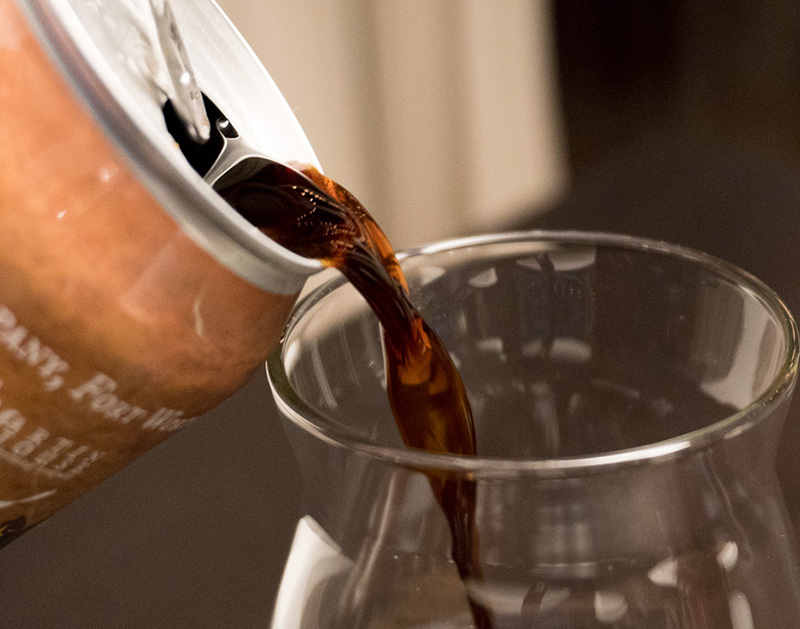 It contains many of the same characteristics of other stouts, like those with a more British origin, except it takes on an American flair with louder, more aggressive bitterness, hopping, and roast character. Color is typically black and the foam is light tan to light brown. Aromas should lean heavily toward the roasted side with a medium-ish hop aroma. Sometimes you’ll notice some bitter coffee or dark chocolate flavors with this style. ABV is normally in the five to seven percent range. Pretzel Stout contains many of the American Stout characteristics, but also contains the pretzel addition – which, in my mind, push this beer into SHV territory. Pretzel Stout pours black into the glass. I get a moderate amount of tan foam that hangs around through the pour. Of beer out there, this beer is very much on the darkest side; in fact, it’s so dark that it lets hardly any light through it. 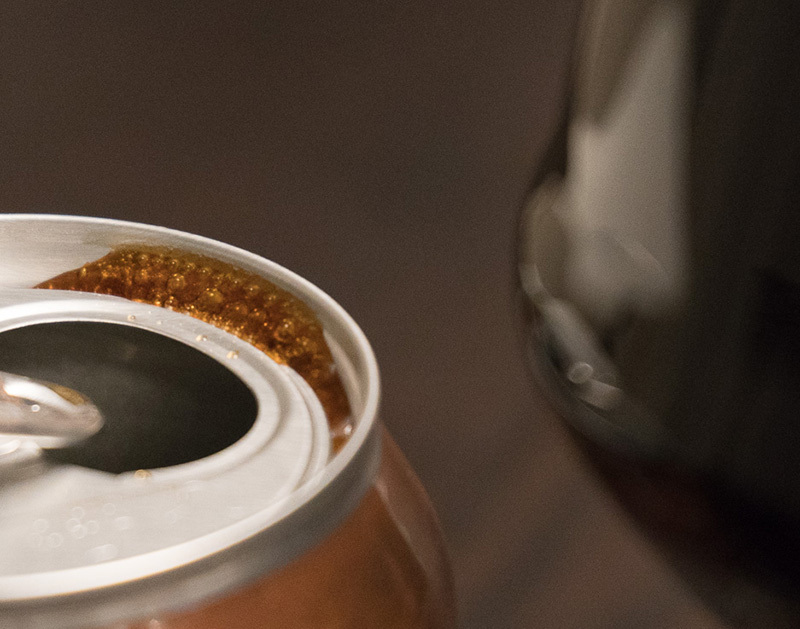 Sure, you can see through it a little when it’s pouring out of the can, but the beer goes jet black once set up in the glass. Pretzel Stout lives up to the pretzel portion of its name first and foremost through the aroma. I get a salty, bready, invitingly carb-filled aroma. With the pretzel-esque aroma comes the other smells that I’m used to in a stout, namely dark roast, a bit of coffee and dark chocolate. Under all this is a semi-sweet aroma that draws me in; this is a beer after all. There is a bright pop of bitterness first, likely from the highly kilned dark malts. I get a moderate amount of salty pretzel in the taste as with the aroma. This beer asks me to pace myself; there’s so much big roasty flavor here that I find myself sipping this beer slowly. The big, dark malts along with the aggressive bitter flavor provide a long, lingering finish to this beer that’s interesting. As I mentioned in the flavor department, Pretzel Stout is a sipper. Its full body tells my brain that this is a much fuller, boozier beer. But this beer remains in check with its manageable 6.5 percent ABV. So, no, this isn’t an imperial stout. But, man, does it drinks like a much bigger beer. There’s a healthy amount of residual sugar in the aftertaste, too, and it coats my lips in a thin layer of sweet sugar. I’m taking my time here with this beer as its chewy, roasty texture demands. In a dance with the one who brung you move, Martin House has a good thing going with the re-release of its Pretzel Stout. I’m glad to see Pretzel Stout available again, even if it’s only for a season. I’m not sure how long Martin House will have this beer available, but a season at a time is enough for me to reconnect and say hello once again. This is a big, roasty, hoppy stout, and it takes a while to get through a pour of it. I can’t say that I crave this beer on the regular like I might a lighter, more pound-able style. But on a cold winter day, Pretzel Stout hits me right in the feels that I’m yearning for. Score. On a scale of 1 to 10, I’d give Martin House Brewing Company Pretzel Stout a 7.5. Previous ArticleDallas’ Biggest Asshats Of 2017. Next ArticleEast Dallas Family Gets A Lawn Full Of Bikes.